Mrs. Nancy Schuler has served as the Admissions Director for Westminster School since 1997. Mrs. Schuler helps to familiarize prospective parents and students with the Westminster program and guides them through the admissions process. In addition, she works closely with the administration on many aspects of school policy and planning, and heads up a variety of administrative projects as needed. Mrs. Schuler's association with Westminster School began when she was 12 years old, with a transfer to Westminster from public school at the beginning of 6th grade. She enjoyed three years as a student in the school and had the privilege of being taught by Mrs. Goll, the school's founder. Mrs. Schuler remembers fondly her days as a Westminster student and says that those three years helped to chart the path for her future education. She remembers being fascinated by her classical studies, enthused by her dance classes, and excited about learning French. Most of all, she remembers the personal attention she received and the constant reminders to be kind, responsible, and respectful. She is very proud to be a Westminster alumna. When she graduated from college with a degree in education, Mrs. Schuler was invited to teach at Westminster School by Mrs. Goll. She became the 3rd/4th grade history teacher and loved the six exciting years she spent with her students exploring the wonders of ancient Egypt, Mesopotamia, and Greece. 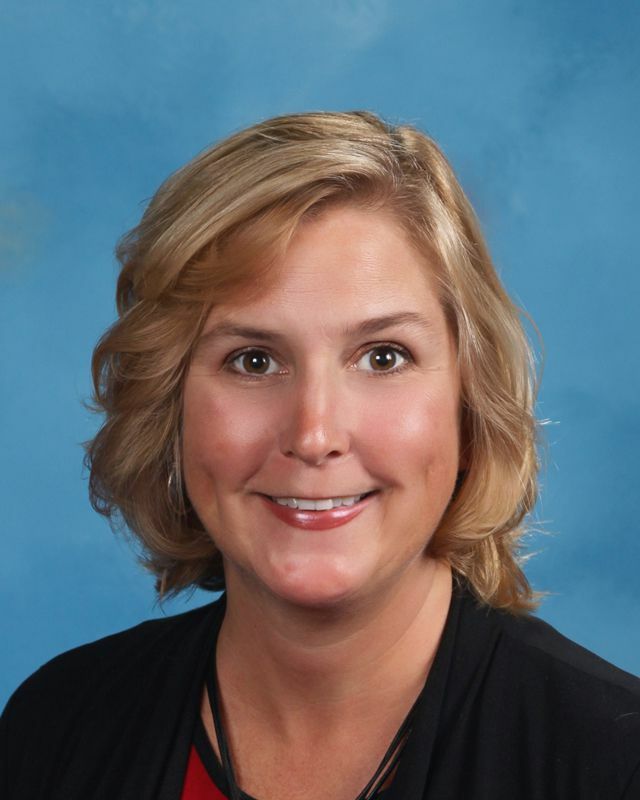 Her success as a teacher led to administrative responsibilities, and Mrs. Schuler served as the 3rd/4th grade team leader for a number of years. After giving birth to twin girls in 1996, Mrs. Schuler took time off to be home with her children and then returned to Westminster in the capacity of Admissions Director. In the years following, she has also served as History Chair and Geography Chair. When her twins were ready for kindergarten, Mrs. Schuler knew that there would be no other school for her girls than Westminster. Now those twins and their younger brother are all proud Westminster graduates. Mrs. Schuler has seen the benefits of a Westminster education in her own children. She attributes their confidence, poise, work ethic, and strong core values to their Westminster experience which strongly reinforced the values she and her husband instilled at home. Mrs. Schuler has experienced the school from every angle—as a student, a teacher, an administrator, and as a parent. She is proud to share those various perspectives with parents interested in Westminster School. To contact Mrs. Nancy Schuler, please call 703-256-3620 ext. 17 or e-mail at [email protected].